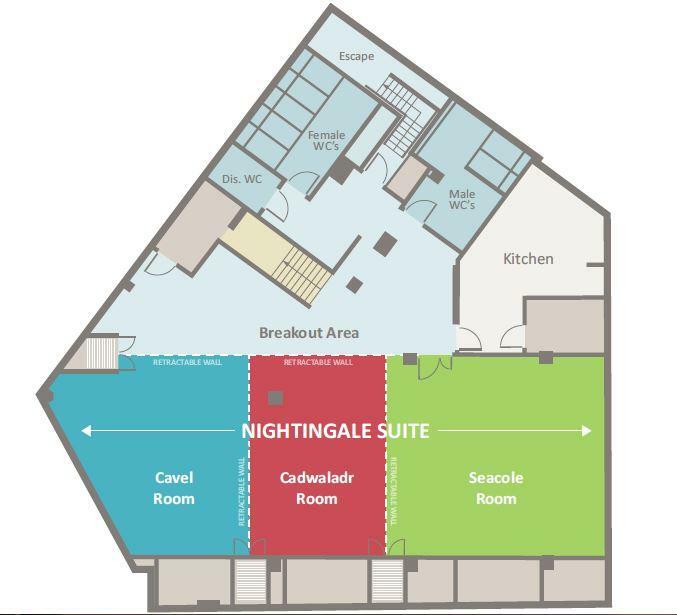 Located in our Ground Floor Capacities, this room feature state-of-the-art audio-visual equipment and our team of trained technicians are on-site whenever you need their support. Everything's lined up for you, and nothing's left to chance. 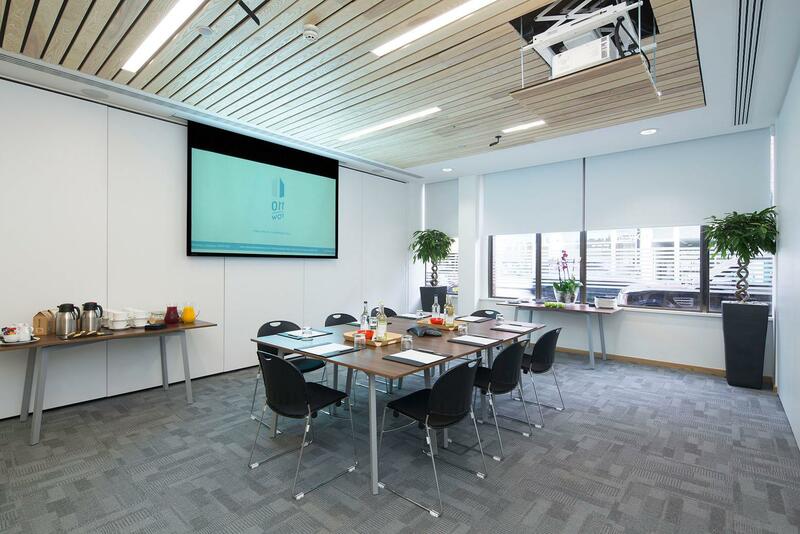 Our seven spaces have been designed to offer full flexibility and can be used separately for smaller meetings, workshops and training courses or in a variety of combinations to accommodate larger events for up to 180 delegates. 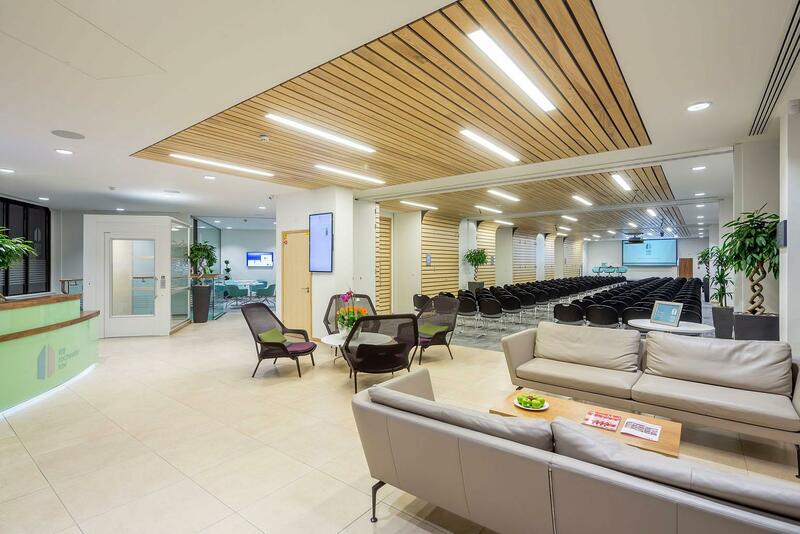 Each space is equipped with the latest AV technology including digital signage, high-res projectors and wall-mounted iPads that act as your one touch control system for sound, lighting, display and air-conditioning. A choice of mouthwatering menus from breakfast to dinner and everything in between has been created by our award-winning caterers, Eden. They’re real foodies and wherever possible use locally sourced ingredients and seasonal produce; Eden are serious about sustainability with a 3-star rating (the highest) from Food Made Good. Our aim is to provide remarkable customer service; a dedicated team is on hand to offer you all the support you need to ensure the success of your event from initial planning through to operation on the day. 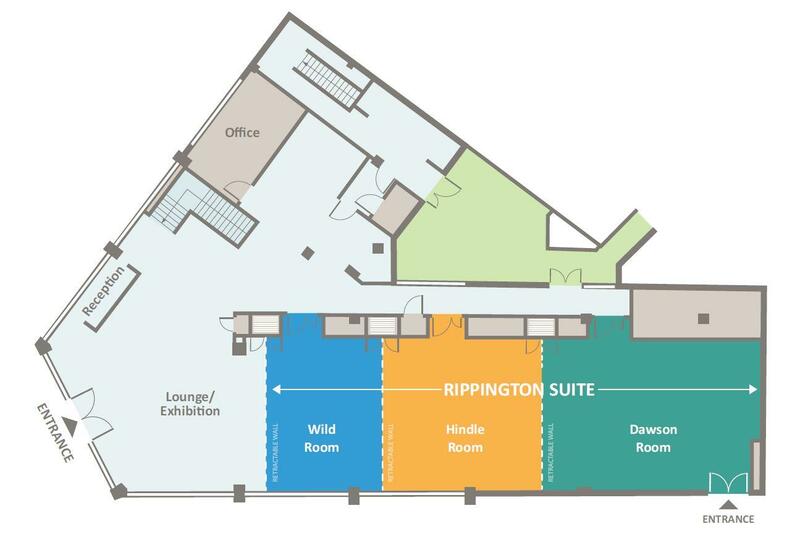 110 Rochester Row holds charitable status, is a member of the Westminster Venue Collection, the HBAA and AIM accredited by the Meetings Industry Association.